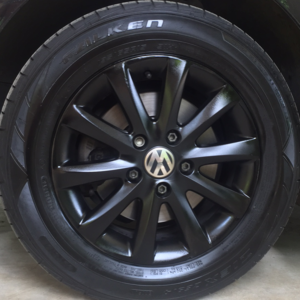 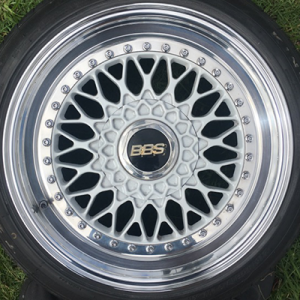 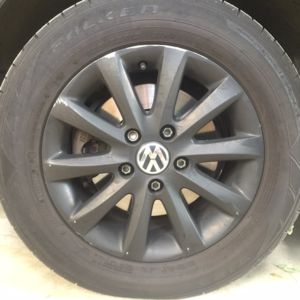 Shadow chrome wheels have a different finish applied to create a “shadow” effect. 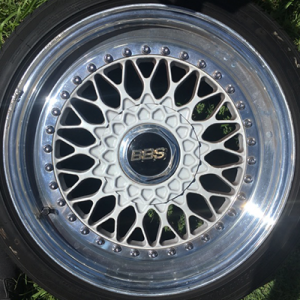 To achieve this a base layer of black is first applied, after which a shadow chrome is then slowly “dusted” on until the area repaired is colour matched to finish off the surrounding painted alloy. 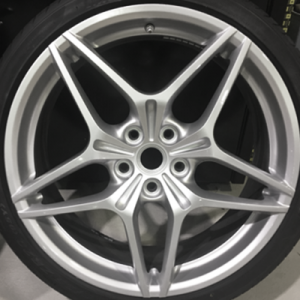 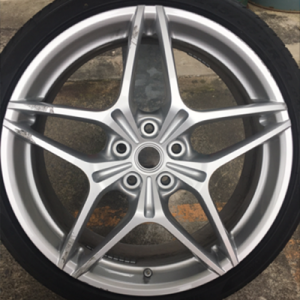 To the untrained eye, the difference between Shadow Chrome and the normal silver alloy wheel colours can be very hard to distinguish.  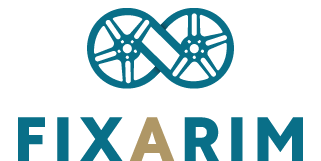 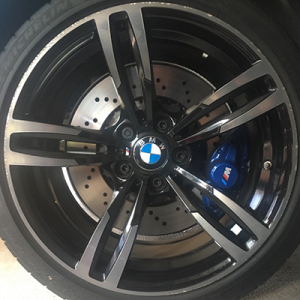 FIXARIM’s technicians are trained in the highly technical skill of repairing different shades of Shadow Chrome. 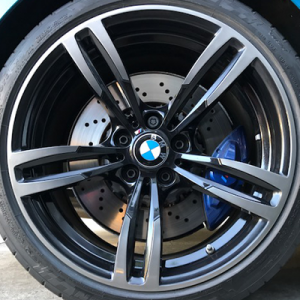 We don’t charge differently for shadow chrome wheels so don’t worry about whether or not your wheel is shadow chrome or standard silver alloy, just send us a photo by our online enquiry form, email or SMS and we will help you.